Following this weekend’s news that Josh Gad had been cast as Le Fou, Disney has just announced the release date for its highly anticipated live-action remake of Beauty and the Beast, along with some additional names added to the cast. The movie is set for release on March 17, 2017 and will now include Emma Thompson (Saving Mr. Banks) and Kevin Kline (Last Vegas). 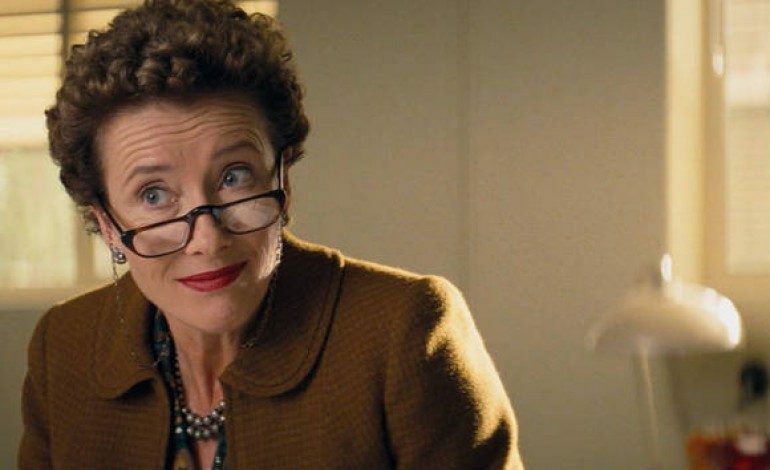 Long-rumored to be part of the cast and now finally confirmed, Emma Thompson will be playing Mrs. Potts, whose inclusion would seem to forecast a lot of CG magic. Kevin Kline has also joined the cast as Belle’s father, Maurice, whom she trades places with as the Beast’s prisoner (before, of course, falling in love with him). These two Hollywood stars join Josh Gad as Le Fou (covered here), Emma Watson as Belle, Luke Evans as Gaston, and Dan Stevens as the Beast/Prince. Bill Condon will be directing, and production is set to start at Shepperton Studios in London this May, once casting has been fully completed. The announcement of the release date follows closely behind the opening weekend for Disney’s most recent live-action remake, Cinderella, which has done very well at the box office, pulling in $68 million domestically so far. The critically acclaimed music of the 1991 Beauty and the Beast will also be included, with new recordings of the classic songs by Alan Menken (who won two Academy Awards for his work on the original) as well as brand new songs written by he and Sir Tim Rice. Following Beauty and the Beast‘s release in two years, Disney also has two other live-action adaptations in the works: The Jungle Book and a sequel to Alice in Wonderland.